 EuroLambretta 2008 is conveniently located in southernmost of Sweden close to Mainland Europe. The EuroLambretta will take place at Hasslö in Blekinge Archipelago close to the city Karlskrona. Hasslö is closely linked to the E-road network and road E-22 making it easy to access the site. There are numerous options of ferry transport for going to southern Sweden that will shorten the travel distance quite considerably. More information will follow about this. The Euro Lambretta Jamboree's are an opportunity for Lambretta riders around the world to gather and meet their counter parts from differing countries. The first European Lambretta Jamboree was held in Italy in 1989, and ever since then each country takes it in turn to host the Euro Lambretta. held the events are as follows. "Dedicated to The most enthusiastic Lambretta person". "Lady Lambretta of the Year"